Here we go Boys and Girls. 2001 Corvette C5 Convertible presented in Light Pewter metallic with Black Leather Sports Seats with super heavy options. 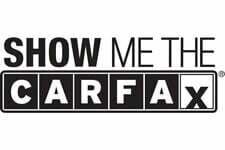 Two owner and 40,000 Carfax Certified miles. 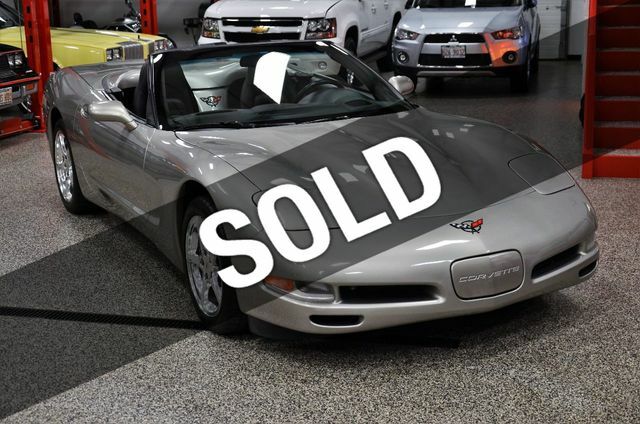 This 2001 Corvette C5 Convertible is all loaded up with all the options we like to find. Below is a list of vehicles features and highlights. This 2000 Corvette convertible is as flawless as one will find anywhere and comes with everything it came with from the dealer like all the keys, fobs and owner's manuals. Please review the photos of this super low mileage 2001 Chevrolet Corvette Convertible and draw your own conclusion. If you need addition details or info please feel free to contact Dave at 1-630-327-8321 or email daver7133@hotmail.com. If you require shipping assistance, we can help. Call Dave today at 630-327-8321 for no charge assistance.